So behind the clouds, again I would stumble? To grant me my precious pride? ‘You just need more time’? Will someday the dream would come true? Something’s out there for you! Remember your identity as an Indian? Re-plotting the assassination of our developed society, huh! Reason, to relive the reign of malicious past? 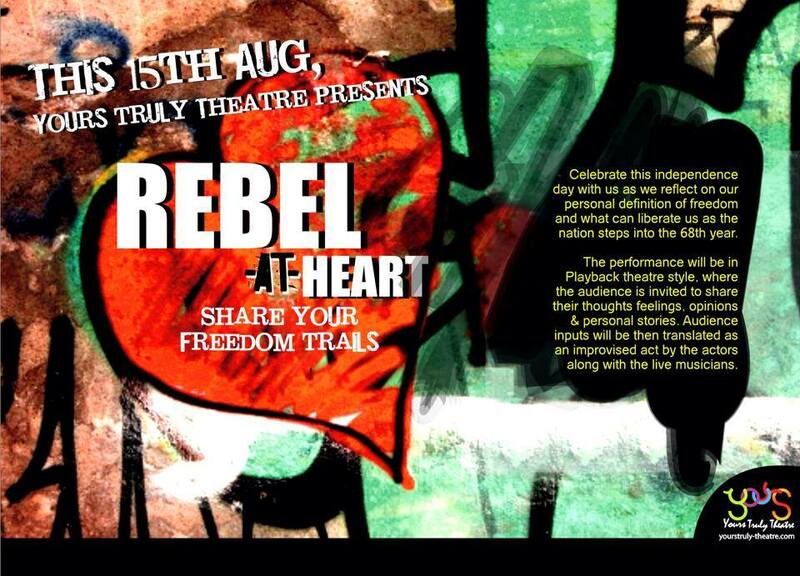 Yes, Rebel at our heart to sing our freedom trails, thus! Failing on his skills, ah so lazy! Oh teacher, just give him the vitality!